A recent petition was filed again urging the Judicial Panel on Mutlidistrict Litigation (JPML) to create a centralized docket for more than 100 lawsuits filed by women claiming they developed intracranial hypertension after using Bayer’s Mirena birth control device. Lawyers for the plaintiffs previously sought consolidation of Mirena brain injury lawsuits and were unsuccessful; however, the number of claims has grown significantly. Mirena is an intrauterine device (IUD) inserted to prevent pregnancy. 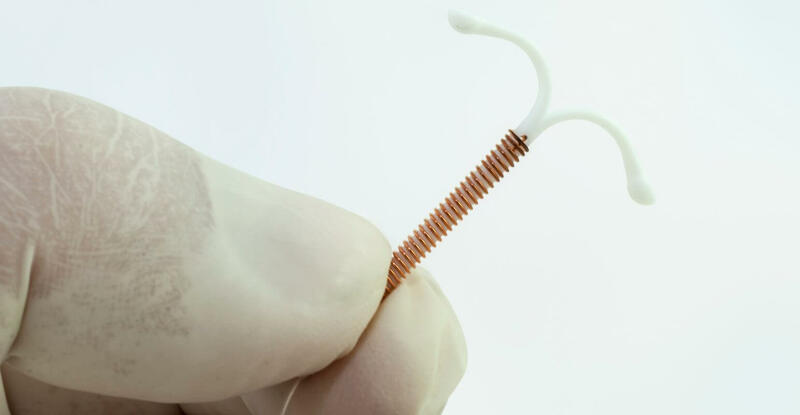 The Mirena birth control implant releases the prescription medication levonorgestrel. In addition to previous lawsuits filed over other side effects, Bayer now faces at least 116 Mirena Pseudotumor Cerebri lawsuits in 17 federal jurisdictions. Bayer not only makes Mirena, it also makes troubled contraceptive device Essure. Studies dating back as far as the 1990s link certain types of birth control to the development of brain injuries, including pseudotumor cerebri. In 2015, researchers reviewing the FDA’s side effects database found an usually high number of adverse event reports related to intracranial hypertension and papilledema in women using levonorgestrel IUDs. Unfortunately, Mirena’s label makes no mention of this potential health risk, despite the known link. Pseudotumor cerebri, while not fatal, is extremely painful and can cause permanent damage to those who suffer from it. The condition is also known as intracranial hypertension and “false brain tumor.” The build-up of excess cerebrospinal fluid in the skull causes a dramatic increase in pressure inside the skull. The increased pressure can cause severe headaches, tinnitus, vision loss and even total blindness, dizziness, double vision, nausea, and can affect the optic nerves.